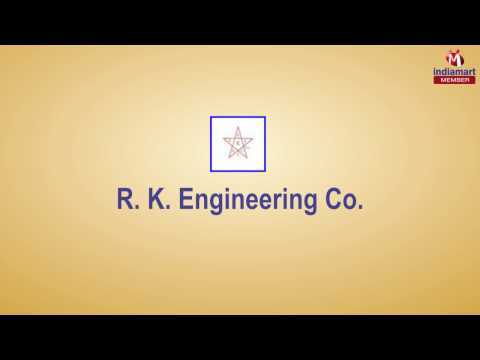 Established in the year 2005, at Vadodara (Gujarat, India), we R. K. Engineering Co. are the reckoned manufacturer and supplier of Food Processing Machines. Our wide range of product includes Chapati Making Machine, Electric Steam Boiler and Noodle Flour Mixer. The offered array of products is precisely manufactured by the help of splendid quality components & advanced technology in total compliance with set industry parameters. Our offered array of products is widely used in assorted industries. We offer these products in assorted number of technical specifications according to the specifications laid down by our precious customers. These products are widely demanded for their robust construction, smooth functioning, anti corrosive nature and longer service life. We have established a state-of-the-art infrastructure unit that is equipped by a number of modern machines & technology. All installed machines assist us to perform our business procedure in streamlined way. We continuously upgrade these installed machines to improve & increase our production procedure. These machines are perfectly handled by our skilled personnel who offer hassle free business process.